When the leaves begin to change - you know its time for family fun in the south! 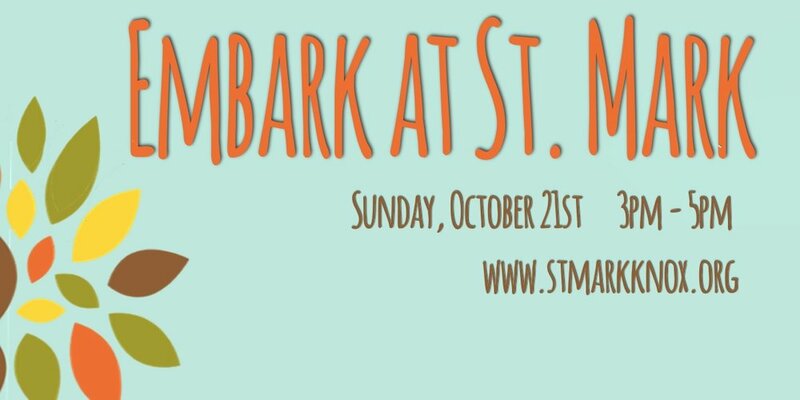 Join us Sunday, October 21st for Embark at St. Mark - a Fall Festival for all ages. for bringing their food trucks to Embark at St. Mark! There will be Inflatables - Hay Rides - Face Painting - a Petting Zoo - Live Music - and more! Like us on Facebook for more information coming out!